Check back soon for a list of events. Finally, if you are willing to help with any of the following upcoming activities listed above, we are looking for men to help set up tables, tear down, etc. Please just let us know. 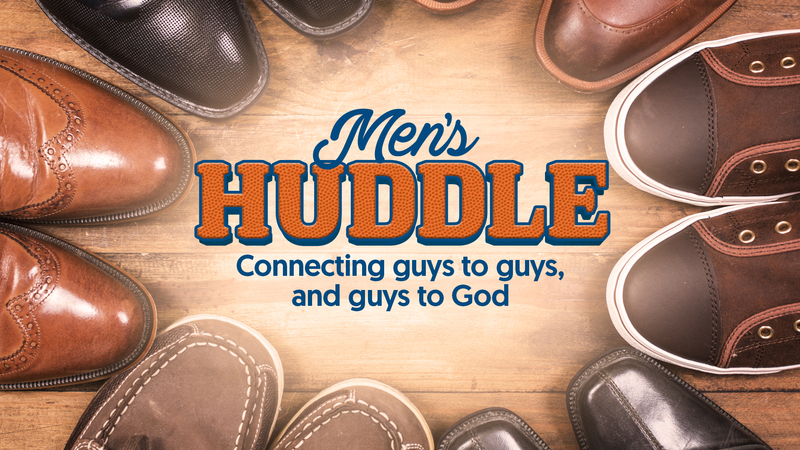 We are excited to get the Huddle Ministry moving. Please do not hesitate to contact us with any questions, concerns, ideas, etc.